It is not often that you read the words “value” and “Burgundy” in the same sentence, but this is exactly the kind of good news that’s coming out of France these days. Value Burgundies are here. Why is this big news? Well, for the most part, many wine lovers consider wines from Burgundy, France, the holy grail of wines. 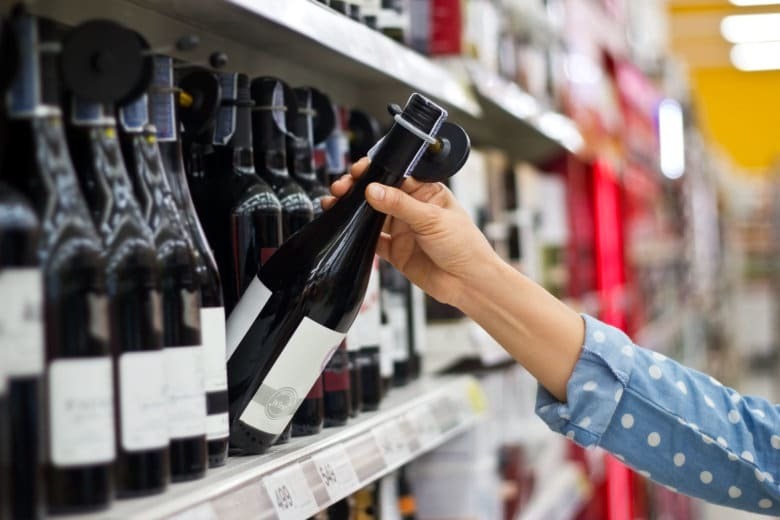 Made from mostly chardonnay (whites) or pinot noir (reds), Burgundy wines are often sought after by serious collectors for their perfumed aromas, seductive flavors and remarkable ageability. And because great vintages come along about as often as a legitimate cure for baldness (which I need), demand can often exceed availability, forcing prices to hit astronomical levels. Burgundy is located just over 130 miles southeast of Paris and is a region full of culture, history and rich soils. Until the latter part of the 18th century, Burgundy was actually owned by the Dukes of Burgundy, descendants of the Scandinavian conquerors who spread their influence and control throughout the region for hundreds of years. But it was the church that controlled the vineyards. After the French Revolution, the plots were divided up and given to the people who had been working the land. Through successive generations, the vineyards have been subdivided and split into lots so small that today some growers might only own a single row or two of vines in a vineyard. As you can imagine, this system was not only inefficient when it came to making wine, it was almost impossible to keep track from which producer to buy wine. For example, the famous Grand Cru (great vineyard) vineyard of Clos de Vougeot currently has over 75 independent growers on just 125 acres. Not a lot of elbow room. Enter the “négociant,” who aggregates several growers and then produces a single wine from a vineyard. Nowadays, many of the family vineyards have mended their proverbial trellis and have combined their plots into larger parcels where they can grow enough of their own grapes to make “Domaine” wines. These family-run operations, along with better grape-growing techniques and state-of-the-art winemaking equipment, are providing better wines on a more consistent basis. The result is a wider selection of well-priced Burgundian wines and happier consumers. A friend of mine once told me, “When Burgundy is good, it’s great. But when Burgundy is great, there is nothing better.” Well, the only thing I think is better is Burgundy under $30. Stay tuned for the red Burgundy wines next week.